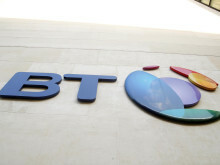 BT, the Telecom Infra Project (TIP), and Facebook have launched the second annual competition for start-ups in telecom infrastructure to join the UK’s TIP Ecosystem Acceleration Centre (TEAC), based at the BT Innovation Labs in Martlesham, Suffolk and in London’s Tech City. This year’s competition is seeking innovative start-ups in the Intent-Based Networking and Mobile fields. Winners will work with globally recognised scientists and engineers at the BT Labs, with access to BT’s network facilities, hardware and testing capabilities. In addition, they will gain access to potential investors, build their network across the TEAC global community, and raise their company’s visibility. Interested companies should apply by 24th September 2018 via the TEAC UK website: https://www.btplc.com/Innovation/TEAC/index.htm. 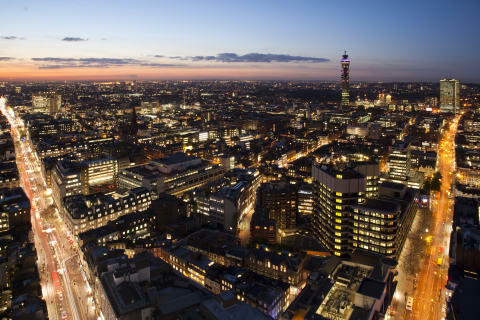 Entries will be judged by a panel of senior network and technology leaders from BT, Facebook, and TIP.Shortlisted companies will be invited to a final pitch event at BT Tower on Friday 12th October, where the winners will be chosen. 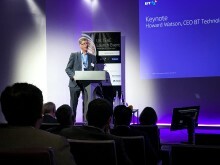 Howard Watson, CTIO of BT, and a member of the TIP Board, said: “TIP was created to help tackle some of the big challenges in Telecoms, boosting global connectivity by supporting big ideas. We’re particularly interested in start-ups with innovative ideas on how to deploy mobile networks cost-effectively in rural areas, as we look ahead to the roll-out of 5G services. The TEAC initiative is part of the Telecom Infra Project, which was founded in 2016. TIP is a global community that includes more than 500 member companies, including operators, infrastructure providers, system integrators, and other technology companies working together to transform the traditional approach to building and deploying telecom network infrastructure. 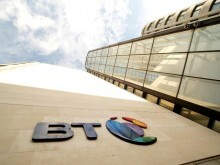 BT, the Telecom Infra Project (TIP) and Facebook today announced the first three small and medium sized businesses (SMEs) to be admitted into the UK Telecom Infra Project Ecosystem Acceleration Centre (TEAC), based at BT Lab facilities in London’s Tech City and Adastral Park, Suffolk. BT has joined the Telecom Infra Project (TIP) and is partnering with Facebook to accelerate research into disruptive telecoms technologies.